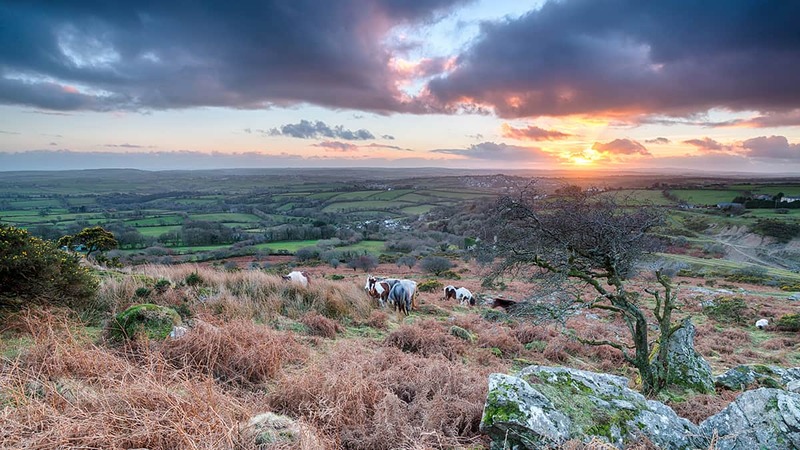 Wild and rugged Bodmin Moor, with its heather-covered granite moorland, swathes of unspoilt countryside and eerie other-worldly atmosphere, has provided the perfect backdrop for local myths through the centuries – one of the most famous being the legend of the Beast of Bodmin Moor. Tales were initially sparked by flurries of sightings of a large, black panther-like creature – too big to be a domestic cat – stalking the countryside around Bodmin Moor. These stories were often followed by disturbing reports of mutilated slain livestock. With no obvious explanation for a likely perpetrator, active imaginations ran wild, attributing the killings to the Beast of Bodmin Moor. There are many colourful versions of how the Beast came to live on Bodmin Moor. The most plausible theory is that a couple of exotic big cats were released onto the moor in the 1970s, following the closure of Plymouth zoo. Due to the illegality of importing animals they would not have been reported to the authorities. However, scientists maintain that wild cats would be unlikely to survive in the bleak moorland habitat due to climate and food supply issues, so the mystery rumbles on. Whether or not you believe in the existence of the Beast of Bodmin Moor, this remote, windswept landscape is well worth exploring. 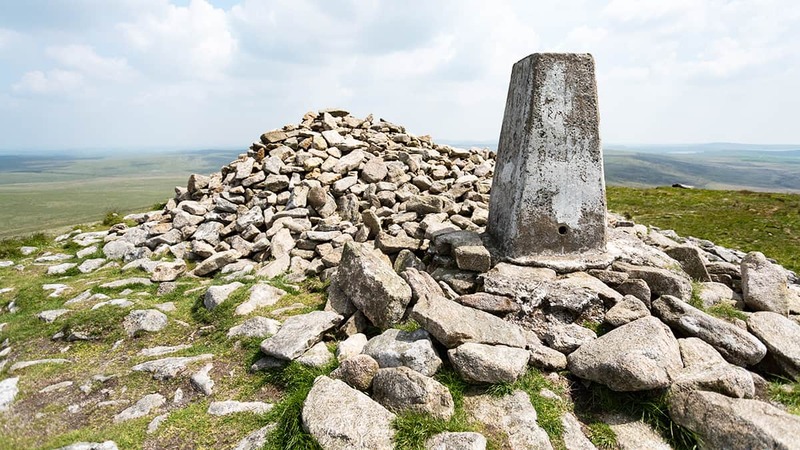 Stretching across 150 square miles of AONB land, and sandwiched between the stunning north and south Cornish coasts, it’s also home to two of Cornwall’s highest peaks, Rough Tor and Brown Willy, both of which provide spectacular viewpoints. The latter can be reached on foot from Jamaica Inn, the atmospheric setting of Daphne Du Maurier’s famous tale of smugglers and wreckers operating along the coast. Like much of Cornwall, Bodmin Moor was heavily mined during the nineteenth century. Ruins of disused granite quarries and tin and copper mines pepper the landscape, and many of the properties in this area are former miner’s cottages. To the south of the moor lies Siblyback Lake reservoir, one of Cornwall’s most popular beauty spots and also a great location for inland water sports, ranging from windsurfing to wakeboarding, with tuition available and equipment for hire, so anyone can take part. The lake provides a valuable habitat for many bird species and is a beautiful, peaceful place to walk. Today, Bodmin Moor is perhaps most recognisable as the backdrop for filming of the TV drama Poldark. Scenes featuring the exterior of Ross Poldark’s cottage were shot here, along with many of the cast on horseback. Bodmin Moor’s rugged character and wild streak provide the ideal setting for a plot brimming with passion and family drama. Discover the beauty of Bodmin Moor – find your perfect holiday cottage in Cornwall.